This is an exclusive business profile of param enterprises . distributors of dth service company dishtv located in , Abohar. From this Page, you can directly contact param enterprises . distributors of dth service company dishtv from the enquiry form provided on the right. 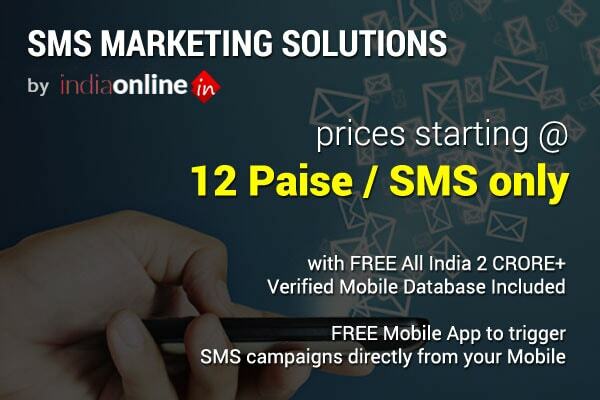 On the left you can get the Verified Mobile Number of param enterprises . distributors of dth service company dishtv â€“ feel free to call us to know more about our products & services. We will soon update our Catalog which you can download to get latest information about all our products & services and latest deals & offers by param enterprises . distributors of dth service company dishtv. Do check out our Job Openings section to know about all the vacancies in param enterprises . distributors of dth service company dishtv. You can also check out our Photo Gallery section to see latest photos of param enterprises . distributors of dth service company dishtv. Before leaving, do not forget to give us your review and rating if you have been a customer of param enterprises . distributors of dth service company dishtv in the past. Do you want to receive special deals and offers from param enterprises . distributors of dth service company dishtv? Daily Download limit reached! Do you want to alert param enterprises . distributors of dth service company dishtv to receive Catalogue?